If you long for the time when big soft Caddys reigned supreme, the XTS sedan will take you back in time. It’s definitely the car you want to be driven in. The luxurious and spacious interior, the immense presence, and effortless power make this a no-brainer if you want to make an impression without appearing too ostentatious. The Cadillac XTS Sedan can shuttle you from meeting to meeting, or pick you up from airport and drop you off at the convention center in utmost luxury and comfort. It’s very popular with business travelers who demand an upmarket, full-size, American luxury sedan. 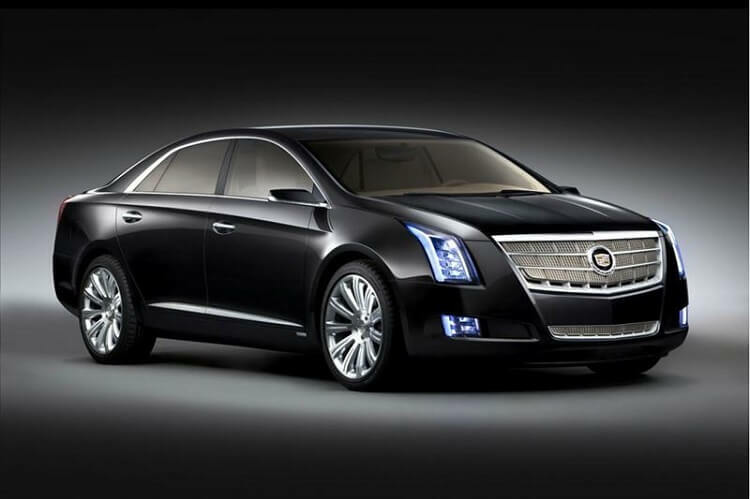 Are you visiting Orlando for business or pleasure and want to hire the new Cadillac XTS? Give us a call today and ask for special rates on airport transfers and business transportation.